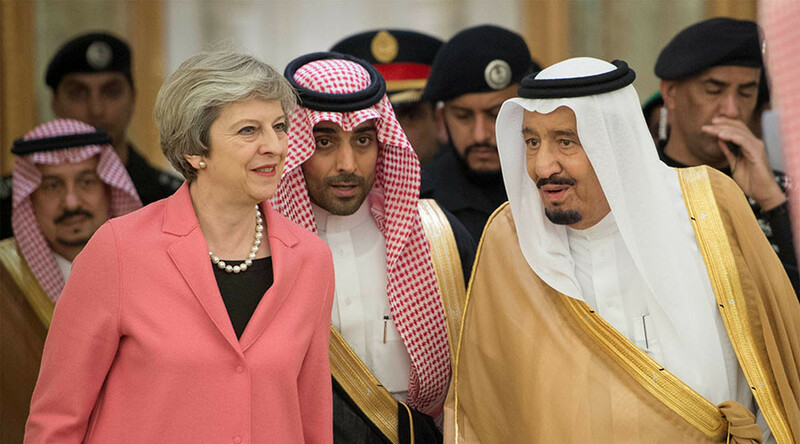 Prime Minister Theresa May is withholding a Home Office report on foreign funding of British terrorist organizations because exposing the truth could sour relations with the UK’s major trading and security partner, Saudi Arabia. The report, commissioned to investigate foreign states funding extremist groups in the UK, has yet to be made public despite being completed six months ago. The government’s reluctance to share it has left many concerned about how ethical Britain’s ongoing diplomatic relationship with the Gulf kingdom is. “The government is sitting on this report but refusing to publish it or give any reason for their continued secrecy,” the Brighton Pavilion MP said in a statement. Home Office sources insist that, although the report does mention Saudi Arabia, the Gulf theocracy is not its main subject. Prime Minister May has always made clear that Britain’s relationship with the Saudis lies at the core of her diplomatic agenda. She visited Riyadh to discuss strengthening trade ties mere days after triggering the Brexit process. The report, which was commissioned by May’s predecessor, David Cameron, was due to be submitted by Easter last year. It was originally meant to study the origins and extent of funding received by British extremist groups that involve international forces. It is believed some government insiders think the material is too sensitive to be made public. On Monday evening, outgoing Liberal Democrat leader Tim Farron said: “The government are covering up this report. It’s a scandal that this is sitting in Downing Street gathering dust. What has the prime minister got to hide? “I believe this report will be deeply critical of Saudi and that is why it is being hidden from the public. 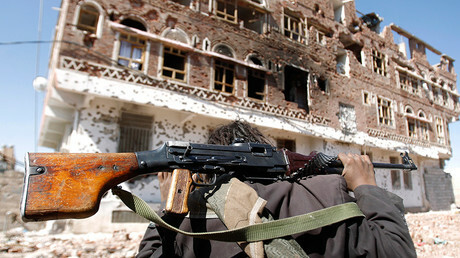 The government seems too desperate to keep Saudi Arabia happy rather than stand up to them." Other party leaders, Jeremy Corbyn of the Labour Party and Nicola Sturgeon of the Scottish National Party (SNP), have also urged Downing Street to make the findings public. Green Party leader Lucas said, in the light of the London Bridge and Manchester Arena attacks, the public was “quite rightly asking questions about routes to radicalization, and the funding of terror is central to this.